In addition to the standard amenities, Black Mountain Library also loans out fishing rods, makes piano reservations on their in-house instrument, and has a seed library. 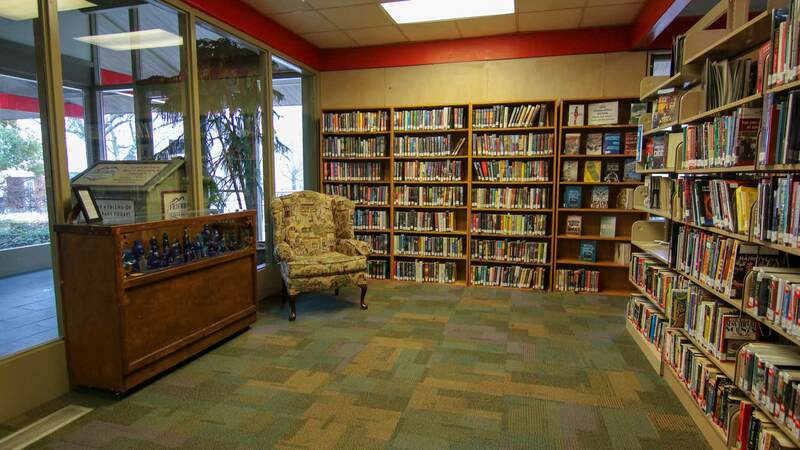 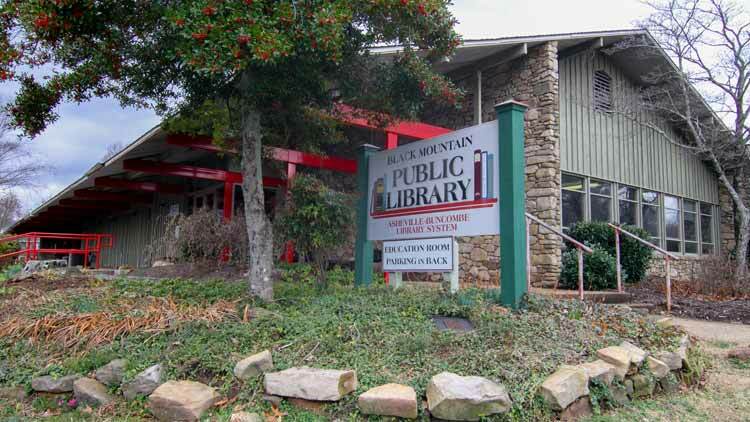 The Black Mountain Library—located in downtown Black Mountain–boasts over 40,000 items in its collection including books, audiobooks, music CDs, DVDs, jigsaw puzzles, and more. 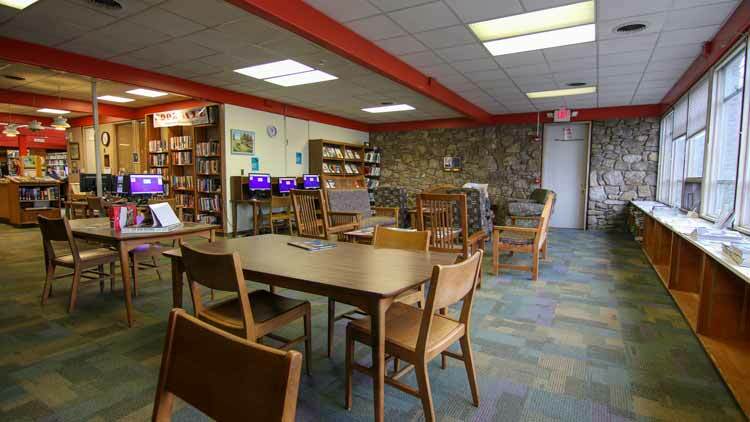 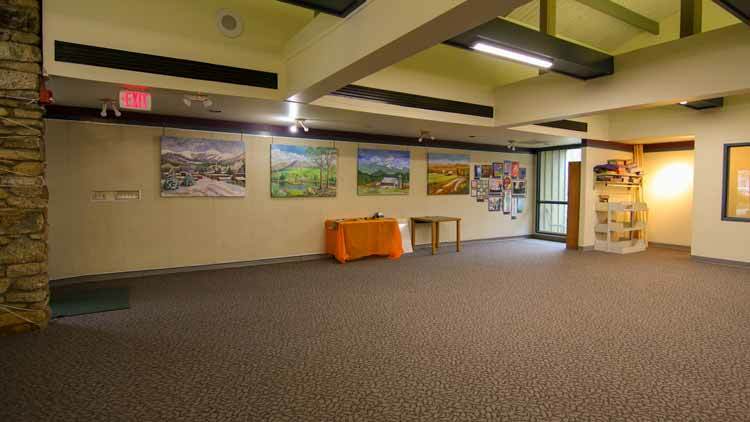 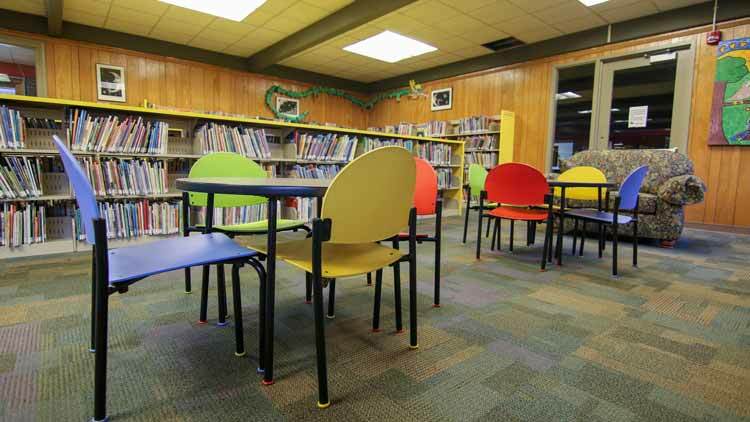 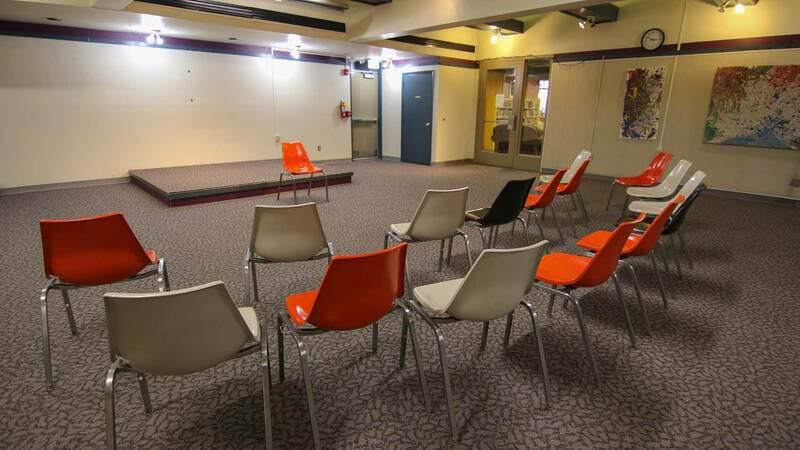 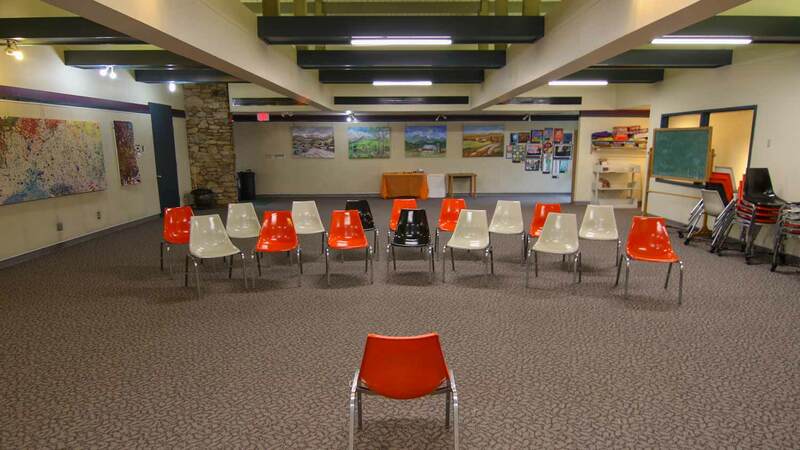 The library has a comfortable magazine and newspaper reading area for enjoyment, an ongoing used book sale, ample parking, and a 120-seat community meeting room for public use. 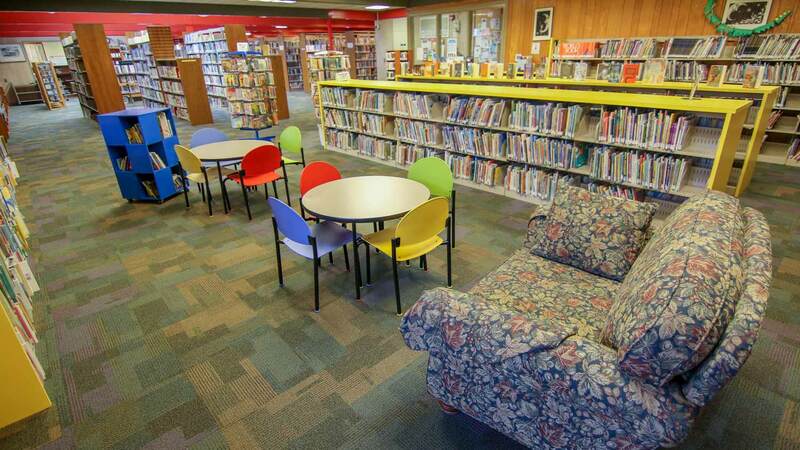 Originally built in 1968, the library was renovated back in 2009, expanding its children's area, adding new restrooms, and reorganizing the floor plan for a more efficient use of space. 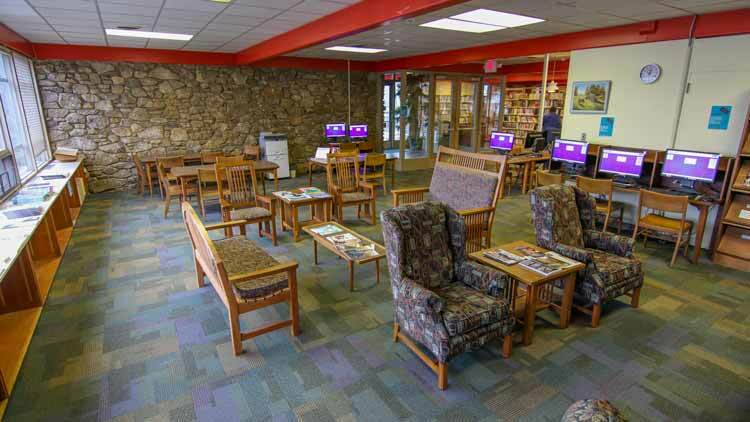 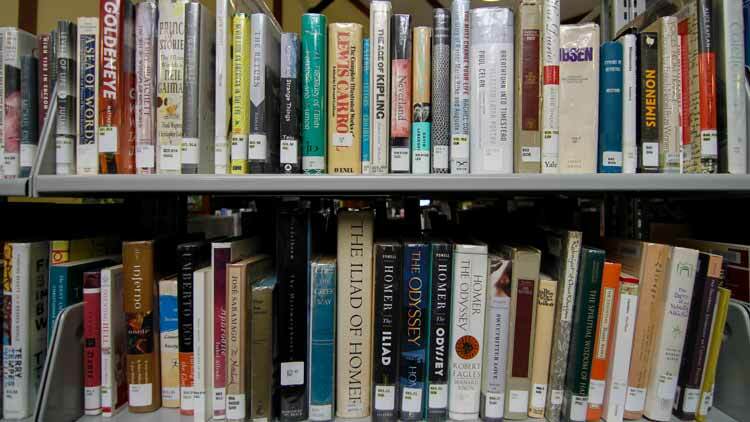 Like all the Buncombe County libraries, if they don't have the item you're looking for, they can special order it from any of the libraries across Buncombe County for your convenience.